Games on the PC have rapidly evolved into a digital focused medium. Only a few stores still stock physical copies of games, and most of the best games are independent releases that are only available by download. While not necessarily the sole cause, Valve Corporation's Steam games distribution service is responsible for much of this change. It provided an easy way to purchase, update, and organize games on the computer, while also including many social and competitive features. Steam has become so ubiquitous as a platform that many people refuse to buy games that are not available on the service. This has become a problem, as there is an inscrutable selection process for what games are available. Steam features many of the best games ever produced, but also some that are outright scams. Selection rules are sketchy and undefined, sometimes seeming like the personal preferences and whims of an individual rather than a corporate policy. The Greenlight program was the supposed answer. In theory, it's a wonderful idea. Independent developers submit their game, in whatever stage of production, to Greenlight, and the Steam community votes on what games they want to buy. Unfortunately, the mechanics of Greenlight's voting system are shrouded in confusion and mystery, and until recently, the amount of games allowed on Steam from the program was pitifully small. Things are improving, with dozens of games admitted at least a couple times a month. Still, there are many games that deserve to have a wider audience that still haven't been greenlit. Here are three games that should be on Steam and need more votes. A game called "Tower of Guns" seems like it should encapsulate the gaming community's obsession with meaningless, morally questionable violence. The title of the game is accurate yet misleading, however. This is a first person shooter (FPS) where you navigate a randomly generated tower filled with automated guns, from turrets to cannons to giant whirling robots of spinning death. It's probably the least violent game about shooting things you will see in a long time. Your targets and antagonists are all mechanical weapons, thus removing any need for blood or gore. The gameplay is based around combining the fast-paced, movement heavy gameplay of older FPS games with the random levels, upgrades, and single character lives of roguelikes, or Roguelites at least. The developer describes the game as a "lunch break game," one that will only take an hour or so to complete, but creates re-playability through the difficulty and random elements. You'll never play the same game twice. Currently, the game is only 56% complete, but those that pre-order can access what's finished so far. It's already a compelling experience with a decent amount of content, with the current weapon upgrades, collectible power-ups, and enemy variety providing a lot of fun. The developer also claims that some of that pre-order money will help keep his cat healthy, and who can deny a feline its wellness? This is another game with a deceptive, yet literal title. Trash TV is not about bad television programming, but rather about an actual TV thrown in the trash. 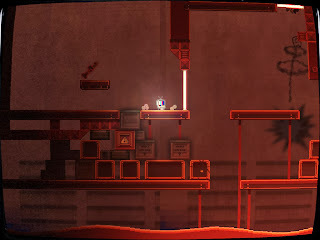 A fast paced puzzle platformer, the game follows the titular TV through a horrifying recycling plant, filled with crushing, burning, destructive hazards and a host of other appliances gone mad. You must navigate all these two dimensional dangers in an effort to escape. This little TV is no Brave Little Toaster, however, and navigates the world's puzzles with the help of a host of projectiles. Guns of various forms are the solution to most problems. The extremely brief demo available on Steam gives a decent example, as you use an explosive launcher to propel yourself over obstacles and destroy trash in the way. There are also decent videos that give a look at the gameplay. Two big highlights of the game are its wonderful soundtrack, as well as the dedication to the aesthetic. 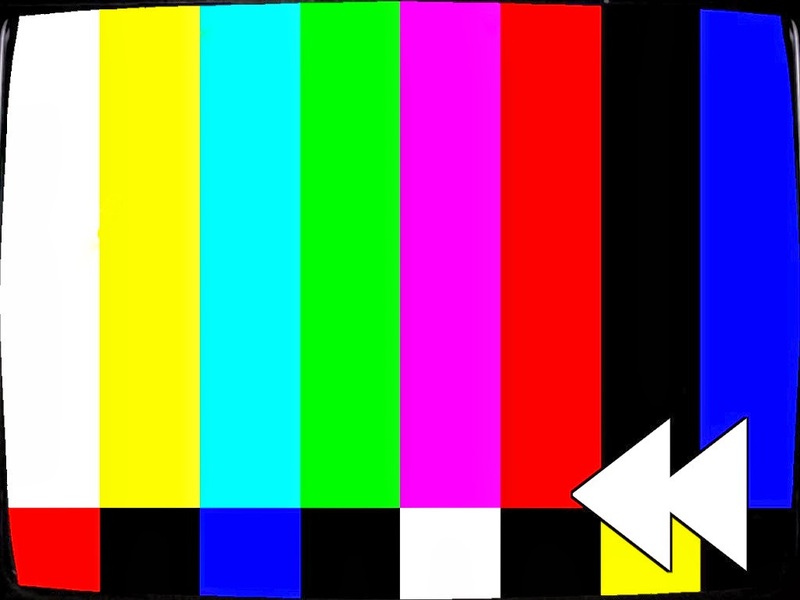 The game looks like it's being viewed through an old television, and every death fades into a test pattern and a rewind to before the failure. Trash TV should be complete this year or early 2014. The developer gives updates often on his Twitter account. Give this game a vote, because this Trash TV is much better for your brain than actual trash television. Most greenlit games fall into specific genres or are suspiciously similar to already popular titles. 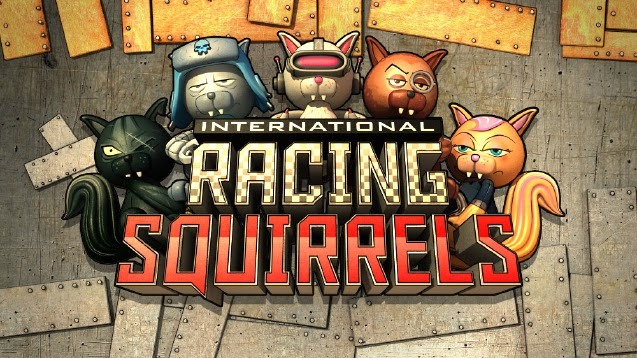 International Racing Squirrels is a bit more off-beat, being a management simulation that just happens to be about cute, tree-dwelling creatures. 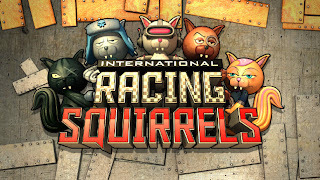 As a squirrel team manager, you must provide housing, training, and funding for your racing squirrels. 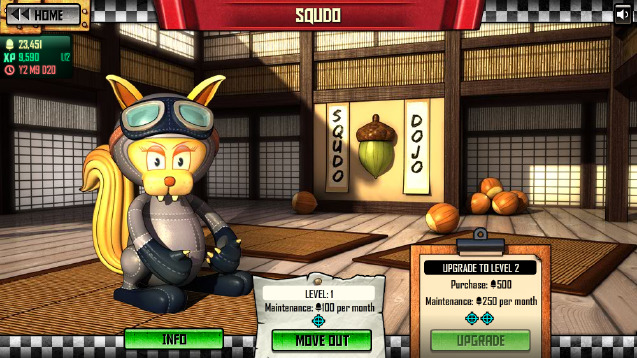 Races themselves are mostly simulated, but provide brief button pressing mini-games to give the player some impact on the outcome. Underneath the cute exterior is a surprising amount of depth and mature themes. Money is a constant concern, and you're informed from the start that not making rent has dire consequences, like your cat landlord maybe eating the athletes kind of consequences. Athletes have their own personalities, problems, and behavior that can negatively effect your team building efforts. 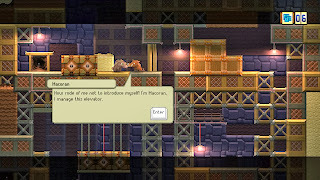 The game is currently available as a simpler, browser based version. The developers have a huge increase in content planned for the Steam version, making a greenlit version an enticing possibility. Plus, the world can always use more adorable squirrels. 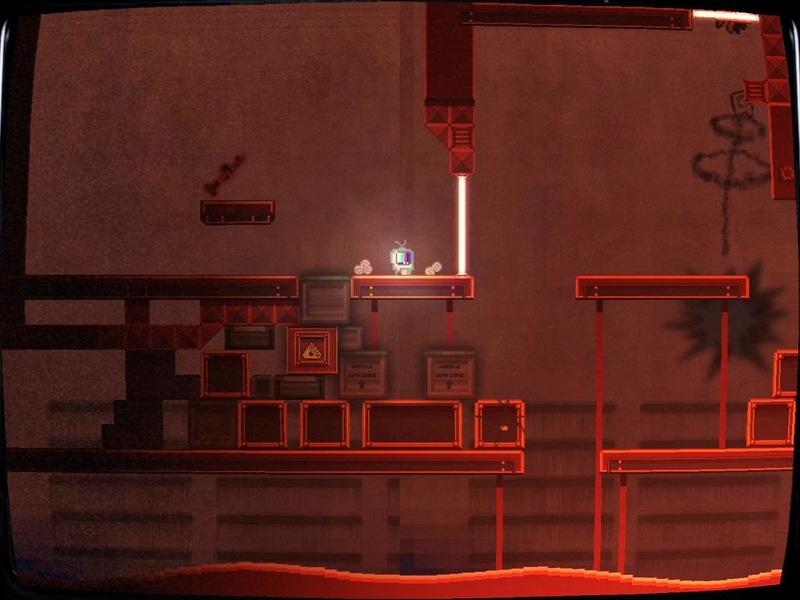 Full Bore is a vast game with a simple core. 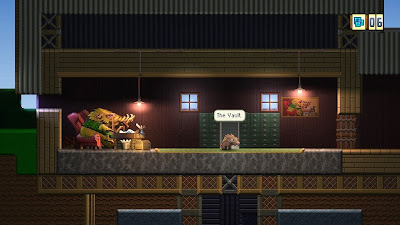 The simple concept is that you play a carefree boar plunged into the world of the Full Bore Mining Company. 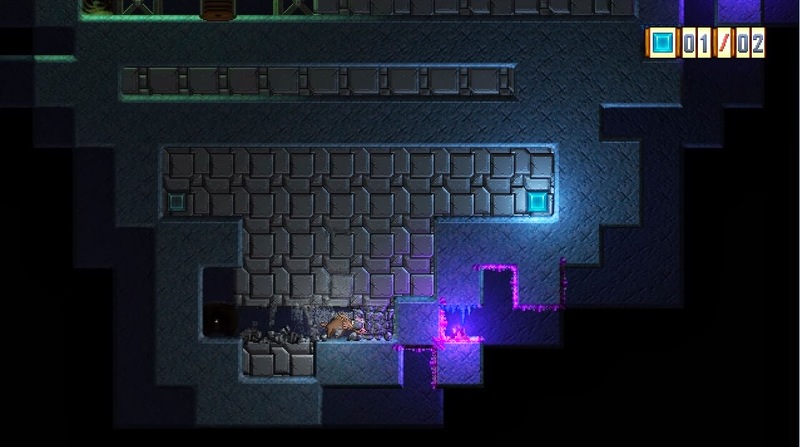 Given special digging abilities, the tiny boar completes a variety of block puzzles in order to find gems and unearth mysteries. 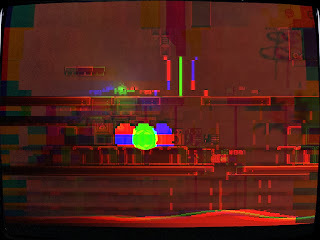 Gameplay amounts to navigating the world and digging blocks in various directions to reach new areas. There isn't even a jump button. The complexity comes from the environments you encounter, and the incredibly open nature of the world. There is little direct guidance through the hours of gameplay, but instead a great variety of puzzles that must be uncovered through curiosity and exploration. There's also a deeper, darker narrative underneath it all, hinting at some kind of horrible fate for now missing humanity, as well as the origins of boar dominance. 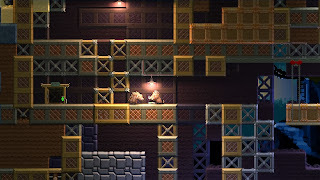 Scoring all of this is a bluesy, earthy soundtrack that is a perfect match for the mining gameplay. Full Boar is being released in two parts. Part one is already available, and purchasers will receive part two when it is completed later this year. A game of this scope, with this many great ideas, definitely deserves to be greenlit.